Well, there isn’t one! There is no secret to success. Some of it is what you know – knowledge. Sometimes it’s who you know – network. Some (actually all) of it is Divine Providence – God’s will – what He performs, prefers, or permits. More of it is skill and ability. The truth is, it is all of the above. 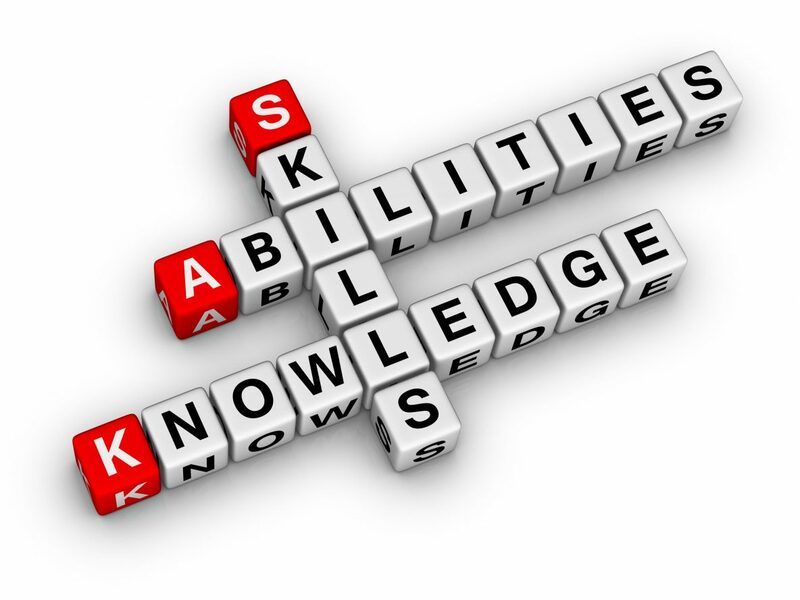 In nearly any and every area of your life, success is determined by the combination of knowledge, skill, and ability. Just knowing “stuff” isn’t going to get the job done. You have to do it! Many, too many, believe that knowing and knowledge will be enough to get them through. Not true. Knowledge with no work ethic, no will or desire to apply yourself, and no skill or ability to accomplish the tasks will lead only to utter disappointment. There is a good kind of failure and in fact, we discuss it during this podcast. The world no longer cares what you know. The world cares about what you can do with what you know. Do you have the skill, ability, and determination to rightly apply your knowledge? A lot of people are afraid of being tried and tested to see if they have the ability. Don’t be. That fear is generally rooted is fear of failure. Failure should not be feared but embraced. Why? Because failure means you’re trying and moving forward. For most people, failure means falling down along the way and having – by necessity – to go back to the beginning and start over. Who does that? You don’t do that when you’re teaching your children to walk. They fall down – you pick them up right where they are – and help them continue forward. We need to learn to see failure as an iteration – an act to be repeated and built on – as part of a process toward a desired goal. You don’t have to re-start from scratch. Move forward from the point at which you failed. Learn. Grow. Move ahead. Failure is foundational for the development of self-confidence, self-evaluation, and self-motivation. The knowledge and experience of recovery after a mistake or failure provides the fuel for moving ahead. Bettering yourself can only happen in the context of failures experienced, not ongoing successes. You learn for more from failing than you ever do from succeeding.